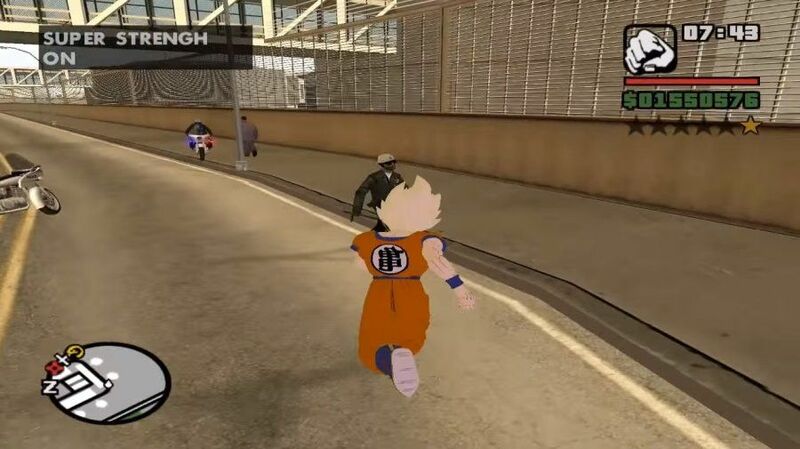 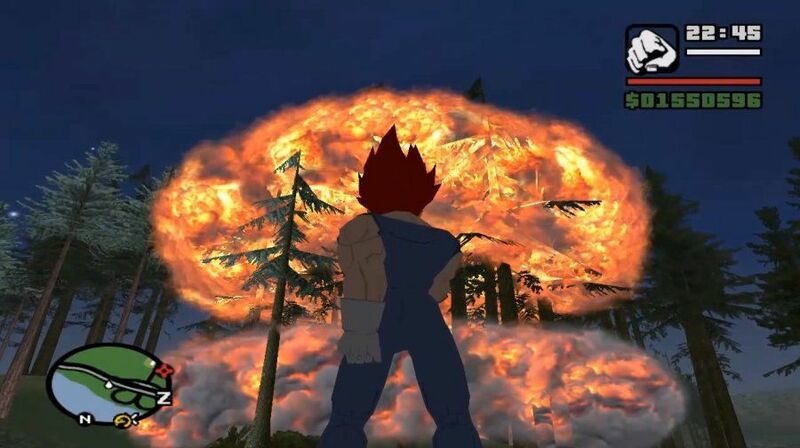 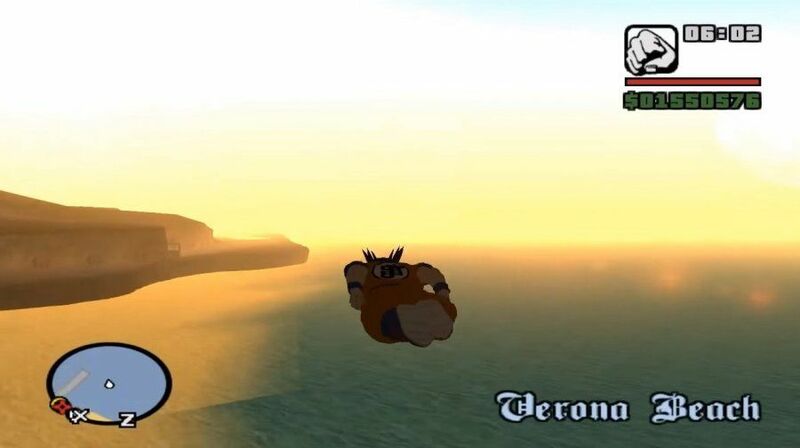 A modification for GTA San Andreas that lets you transform CJ into some of Dragon Ball characters. 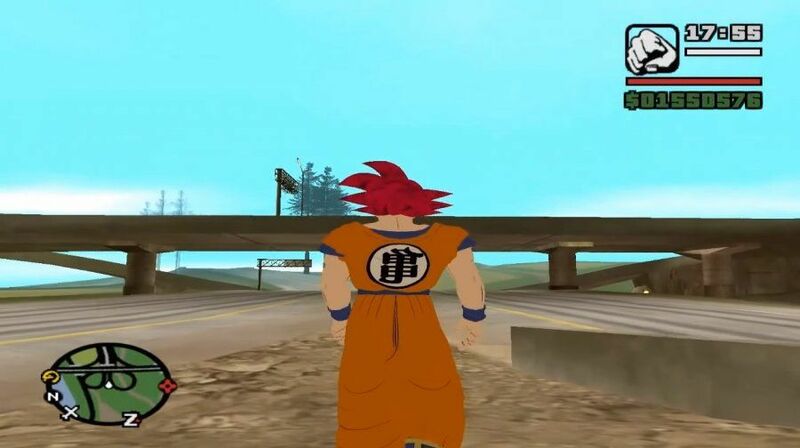 You need to have GTA San Andreas to play this mod. 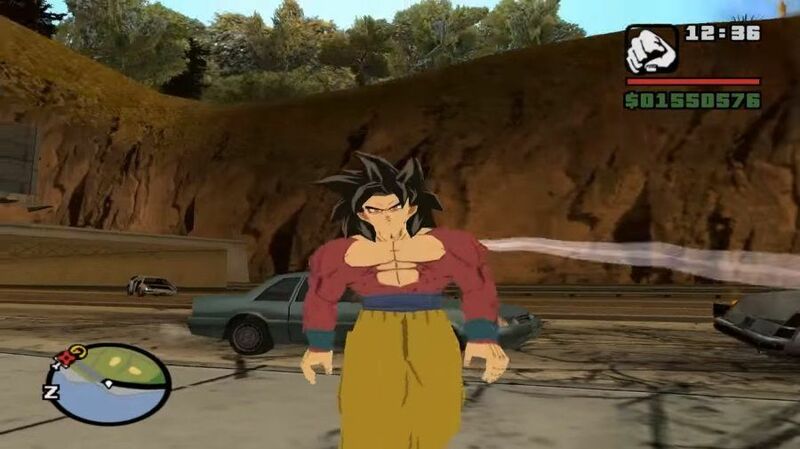 Check Read Me Kryptonian Mod(Optional).txt for full installation guide.